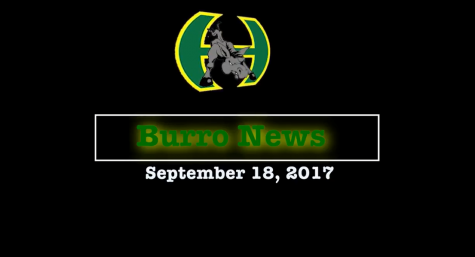 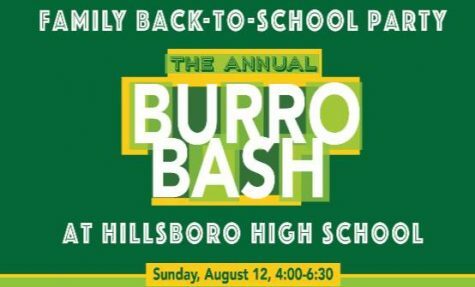 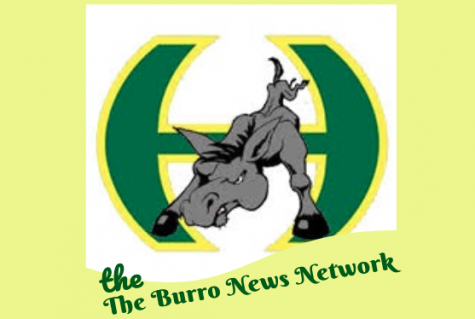 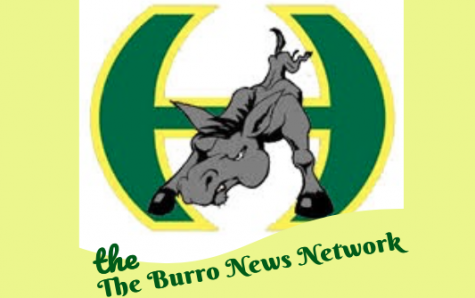 Come on out to a great community event – The Burro Bash! 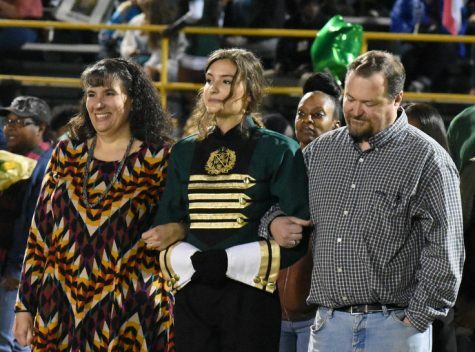 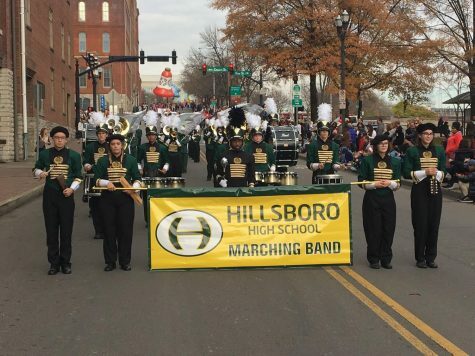 Hillsboro Marching Band joins nationally known performers at Nashville Christmas Parade on live Television. 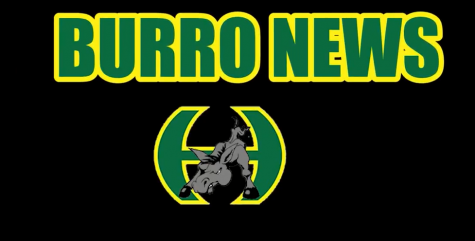 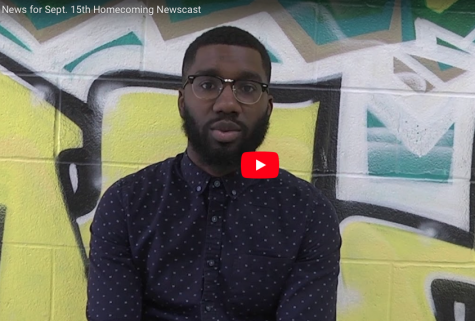 The Audio Visual Broadcasting Department of Hillsboro High School strives to provide news, sports clips, and video interviews of the best and most interesting events happening in Nashville.